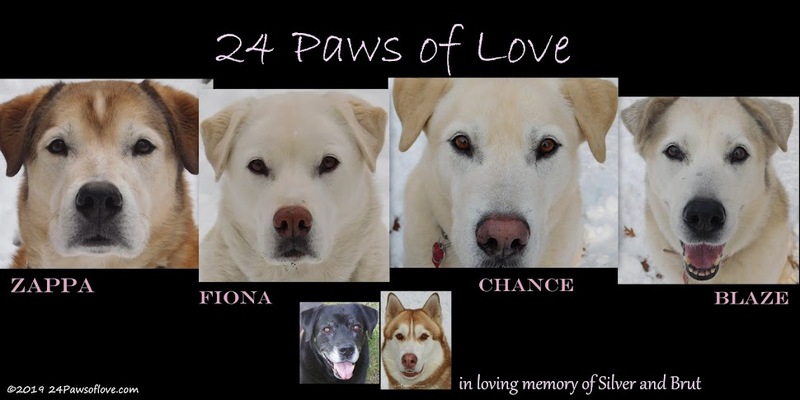 24 PAWS OF LOVE: Monday Memories-Do you have a memorial garden or grave site for your pets? 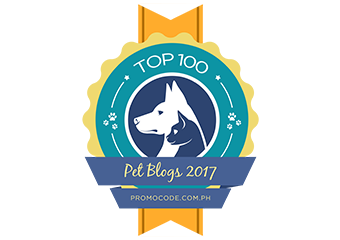 What a beautiful way to memorialize your pets! Wonderful idea! Lovely idea. Happy Monday to you all. I think it's wonderful that you've combined your love of plants with your love of animals. I couldn't do this because I'd just feel bad if I let the plant die (which is more likely than not given my black thumb of plant death). I have a framed picture of each of my dogs. I like to look at the picture and remember our time together. Our mom and dad have our sissy Samantha's ashes in dere room next to her foto. Dis is what dey will do fur us too. My grandmother had the most beautiful burning bush by her house. I always loved it, and they are gorgeous in the fall! I got a really neat kit from a company that lets you mix in a little of your pet's ashes with the fertilizing compound when you plant memorial plants. I wanted to plant a new lilac bush for Lilac this year, but the weather has been so bad, we'll probably hold off until next year. I'm having a hard enough time keeping the plants I've got alive! This is such a special way to remember the pets you loved and keep them close by. I am not a gardener by any means but I love this idea. Not sure what I'll do the next time one of my fur-ends passes...but I really like your idea. What a lovely tradition you have! Such a peaceful and natural environment to house gentle memories and love. Our ritual is to scatter the cremated remains at a spot of significance, a favorite romping place, the site of a particularly memorable part of our lives together. And then we plant a bamboo plant in our grove in memorial. Momma loves the sound of wind making the tall stalks dance and Asian tradition is that the noise when swaying is the prayers of friendly spirits protecting.